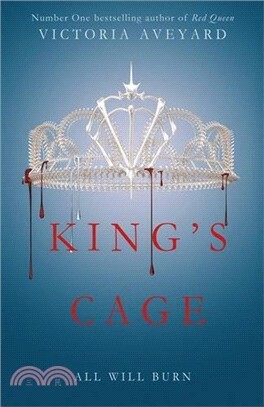 The highly anticipated new novel from New York Times Number One bestselling author of RED QUEEN. Mare Barrow is a prisoner, powerless without her lightning, tormented by her mistakes. She lives at the mercy of a boy she once loved, a boy made of lies and betrayal. Now a king, Maven continues weaving his web in an attempt to maintain control over his country - and his prisoner. As Mare remains trapped in the palace, the remnants of the Red Rebellion continue organizing and expanding. As they prepare for war, no longer able to linger in the shadows, Cal - the exiled prince with his own claim on Mare's heart - will stop at nothing to bring her back.